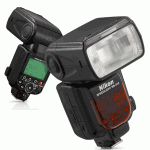 I also created a specifications comparison sheet for the currently available Nikon Speedlight flashes (except the close-up flash system) based on the information provided by Nikon USA – click here to see it. 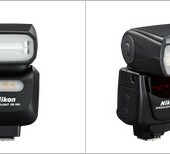 The Nikon SB-910 flash is now in stock at B&H. 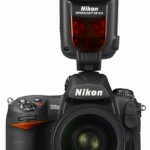 The new Nikon SB-910 flash is already available in Europe. 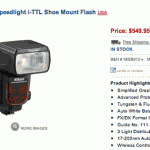 The new Speedlight is now shipping to dealers in the US. Expect delivery to customers to start by the end of this week. 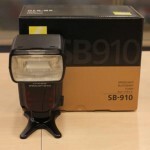 Check also this specs comparison between the SB-900 and SB-910. 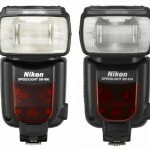 The Nikon SB-910 Speedlight flash is already shipping in Europe – the picture above was taken at Foto Hans Keuzekamp in the Netherlands. Expect the US shipments to start next week.